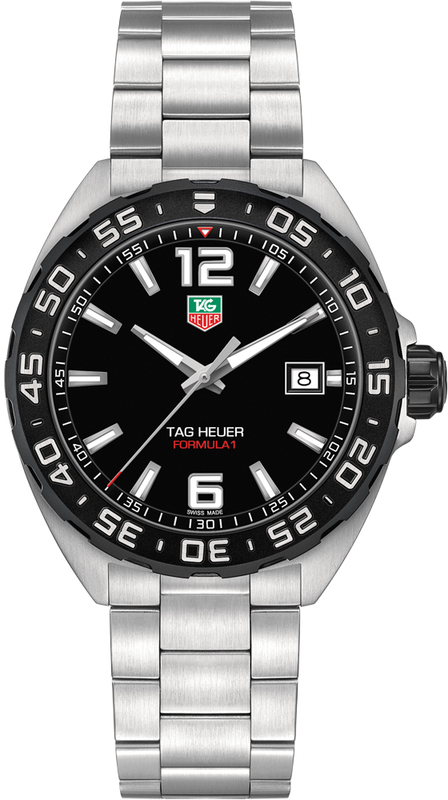 Buy this new Tag Heuer Formula 1 Quartz 41mm waz1110.ba0875 mens watch for the discount price of £805.00. UK Retailer. 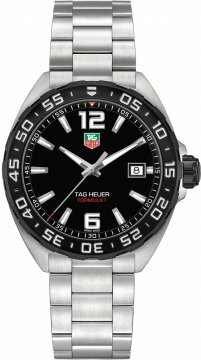 Black titanium carbide coated steel bezel & crown.